The bug has bitten me later in life than most travllers. Sure, my family usually go out of town during summer vacations: baguio, bicol, batangas and laguna. But I think it started when I was already working and became financially independent (well sort of, ha ha ha). Aside from the official travels I had, my officemates and I usually go out of town during those long weekends: Hundred Islands in Alaminos, Iba, Zambales and Sinait, Ilocos Sur, were some of them. Then I resigned from work and found myself having less and less time going on vacation, during the early days of my self-employment, as I discovered that having one's business took up more of my time than being employed. I did have some out of town trips with friends though: Boracay and Iloilo via the Superferry, and tagging along with a friend's family going to Manaoag in Pangasinan and Iguig in Cagayan. Surprisingly, being employed again gave me more time to travel than ever before. 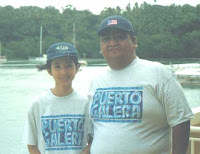 When we were given a one week centennial leave in 1998, I decided to go on solo by visting our Regional Office in Cagayan. And from there, I met a friend in Tuguegarao who told me about a place in Ilocos Norte called Pagudpupd. With only a map and some information where I can take a bus going to the place, I was able to visit and stay at Terra Rika (the viewty and the beach), which was not yet fully developed then. Meeting my wife-to-be did not prevent me from travelling. In fact, with a constant travel companion, we got to travel together more: Baguio City, Puerto Galera and Guinayangan, Quezon, among others. Even with a baby, we still kept on travelling. 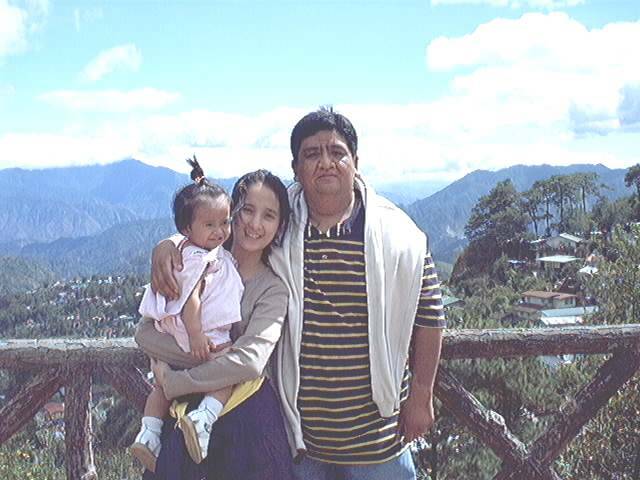 Our only daughter had visited Baguio City, Bolinao and Manaoag in Pangasinan, Camarines Sur, Albay, Baguio and Boracay even before she turned 3 years old. I started a blog then, but when I got a multiply account, I neglected it. 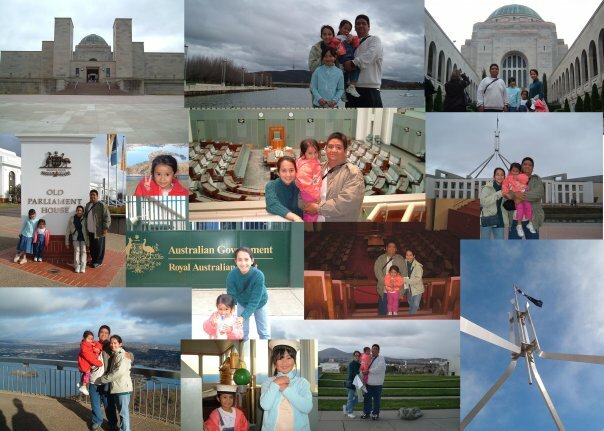 Studying in Australia not only gave us a chance to explore Queensland, visit Sydney, Canberra and Melbourne but also were given a chance to stay in New Zealand for 1 week. It was during this time that we started travelling by air which, before, was just too expensive for us. With Jetstar and Virgin Blue competing to offer competitive air fares, it was just a matter of waiting for promos and planning trips, to realize our dream vacations. 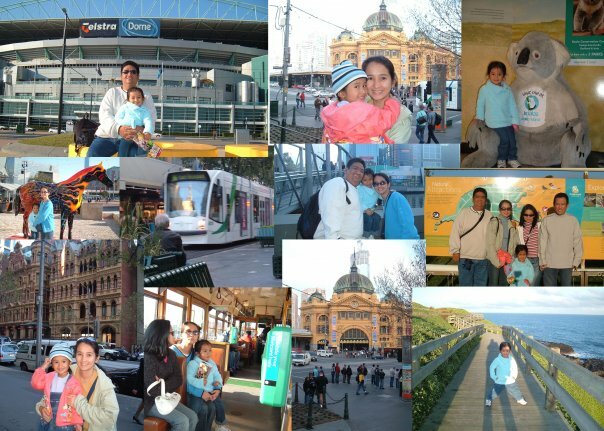 Upon our return in July 2006, we found out that Cebu Pacific had been offering promo fares which we had be accustomed to in Australia. The first trip that we had after our return was in Puerto Princesa for my daughter's 6th birthday. Waiting for promo fares had become a sport for us as we usually try to have vacations every July (my wife's birth month) and November (my daughter and my birthmonth). I started this blog in 2007 but since I find it tedious to do the writings, I continued instead to update my multiply account. It was only in 2010 that I posted regularly in this blog. In fact, some of my posts were done from memory. My work had also been good to me. Since I was working for a regional office (MIMAROPA), this gave me the opportunity to see and visit all the provinces in that region - MIndoro (Occidental and Oriental), MArinduque, ROmblon and PAlawan. To date, we still go out of town at least once a year or when our finances permit. I believe that our daughter gets to learn more of the Philippines little by little through travel. This year, we've already booked our flights to Boracay, Davao and Singapore/Malaysia. Hopefully next year we'll be able to travel more. Once the travel bug has bitten you, there's no turning back. This is my entry for the Pinoy Travel Bloggers ‘ Blog Carnival . Theme: Leap of Faith: When Traveling Changed My Life | Hosted by: Reiza Dejito Wander If You Must. I envy you! As much as I want to travel and explore, the entire Philippines especially, budget and time constrain me. Huhu. Hmm, maybe I'll just wait for my retirement. In the meantime, I'll just read your posts. Para na din akong nag-travel. Hehe. hi sir, i also work in an agency in MIMAROPA. ur post is a good read! I started blogging through Multiply as well! You got a beautiful family. 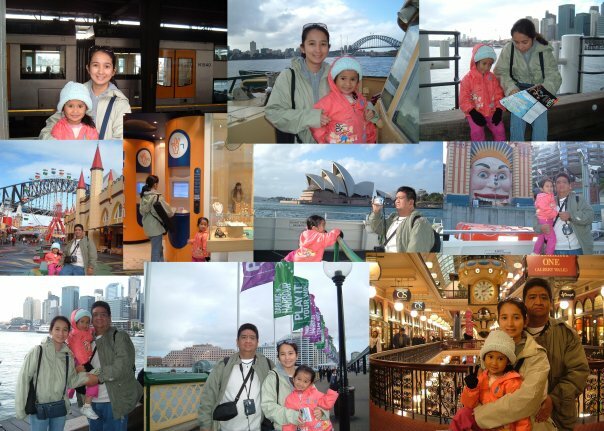 And I'm certain that your daughter will appreciate your family trips more and more as she grows older. Hope our daughter Luna meets hers someday! thank you gay. naku, kids grow too fast and i dread the day that she won't travel with us and instead prefer to travel with her friends, ha ha ha. enjoy traveling with luna while it lasts.